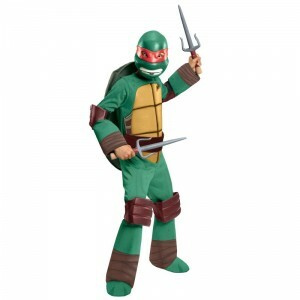 Last week, I started the Halloween turtle costume post series. The first set of featured turtle costumes were for kids, so if you missed out on seeing those costumes, make sure you visit the post. 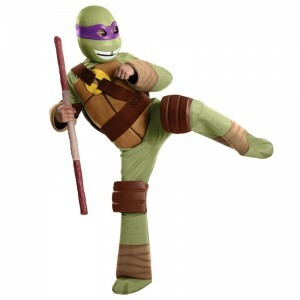 This week, we’ll take a look at adult turtle costumes available on the market. As fantastic as turtles (and tortoises) are, they’re not exactly animals you can hug. Go ahead and try. Alright. Got that out of your system? See what I mean? 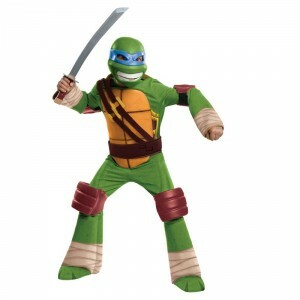 The Deluxe Adult Plush Turtle Costume fixes the age old problem of hugging turtles. It decided that turtles should be massive and made out of plush material. I can’t believe it took this many thousands of years to find a solution this simple, this elegant.The Deluxe Adult Plush Turtle Costume comes with a big, ol’ turtle head with a see-through eye mesh, a jumpsuit with attached shell and mittens with hidden openings, and foot covers. Isn’t it a tortoise if it’s on land? I could never quite figure that one out. Oh well. What I can figure out is that this Adult Turtle Costume doesn’t need toxic waste or a giant, karate master rat to be a great choice for this Halloween. Just look at that guy’s face. Try not to laugh. 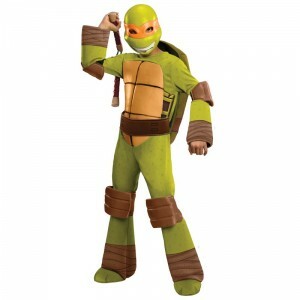 I dare you.The Adult Turtle Costumes comes with a mask (with turtle neck), a green shirt, and shell front and back. Turtles are pretty grand animals. They’re as old as the dinosaurs, but much more friendly. Plus they can retract their limbs into their shells. How cool is that? Head out this Halloween in the most comfortable costume you’ll find with our ninja turtles t-shirt for men! Makes an easy Halloween costume or works for just hanging out, this mens t-shirt is made from a 60/40 cotton/polyester blend. Also available for women! Want to be ready to party on Halloween night in seconds? 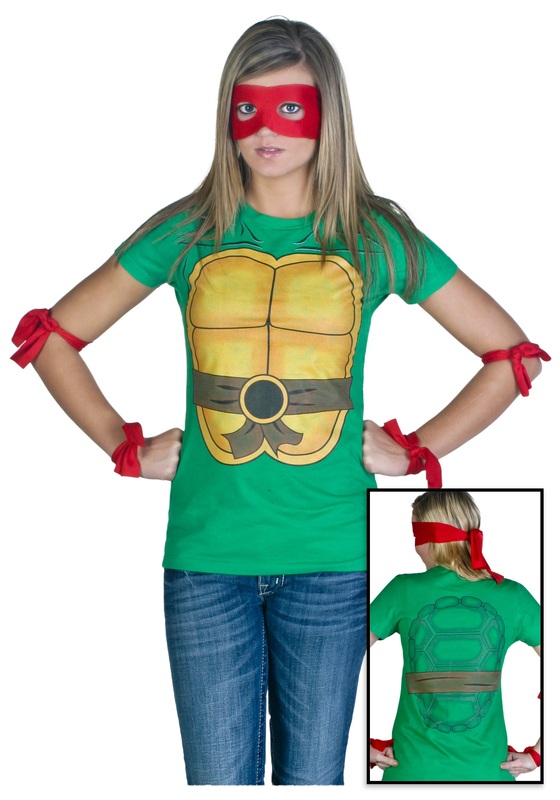 Get this womens ninja turtle t-shirt for a quick and comfortable costume idea! This super soft t-shirt is made from a 60/40 cotton/polyester blend and is perfect for Halloween or hanging out with friends!